A group of MPs will launch an inquiry into a groundbreaking green energy technology which could be pioneered in the north-east. The energy and climate change select committee at Westminster is to investigate the development of carbon capture and storage (CCS). 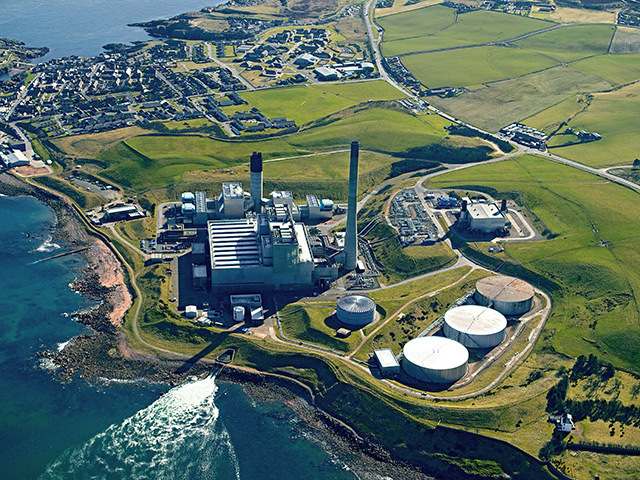 Shell and SSE are hoping to base a CCS plant at Peterhead’s gas-fired power station, and the scheme is one of two preferred bidders for £1billion of UK Government funding. 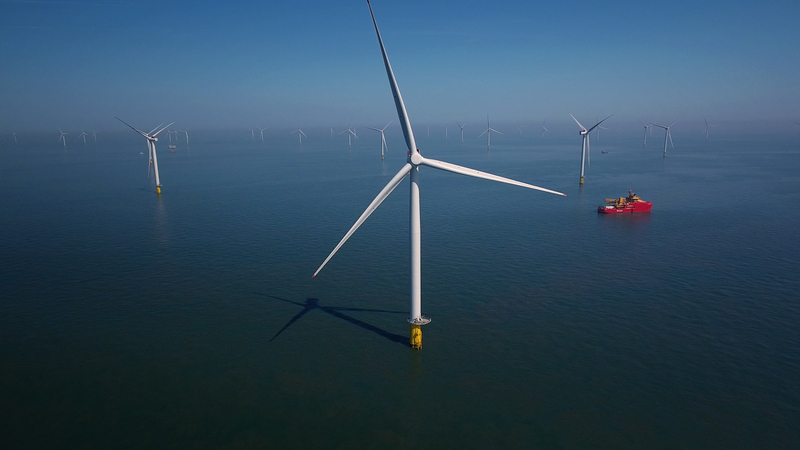 The project would aim to capture 90% of the carbon dioxide from part of the power station, before pumping it into a depleted North Sea gas reservoir for storage. 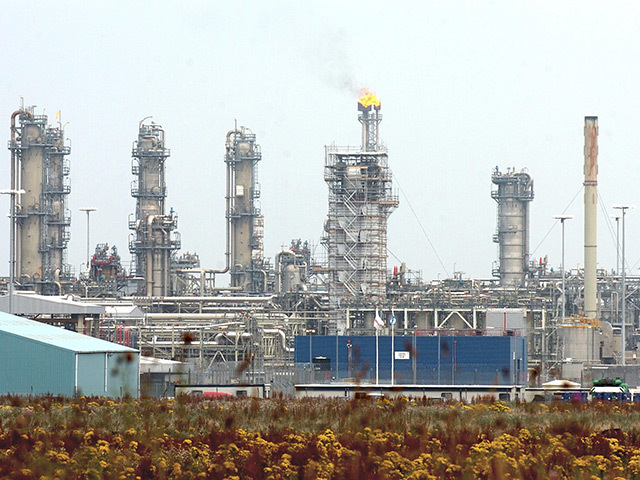 The committee – whose interim chairman is West Aberdeenshire and Kincardine MP Sir Robert Smith – want to look at which types of CCS are being developed, how it could contribute to cutting harmful emissions, the benefits to the economy, and what barriers exist to its progress. Submissions to the inquiry should be made by September 2.